New study demonstrates poor political framework conditions for operators of digital infrastructures in Germany - Considering their economic importance for Germany, the operators of digital infrastructure here are currently afforded no adequate political support or subsidization. How Europe's leading hyperscale cloud provider, OVH, uses climate-friendly techniques to cool its servers – good for the environment and the pocket, as Dr. Jens Zeyer from OVH Germany explains. dotmagazine - Economic Engine: Digital Infrastructure - online now! Digital infrastructures have an enormous economic importance, with data centers in particular providing the foundations for the digitalization of society and the economy. This month, dotmagazine explores what it takes to ensure successful digital transformation. 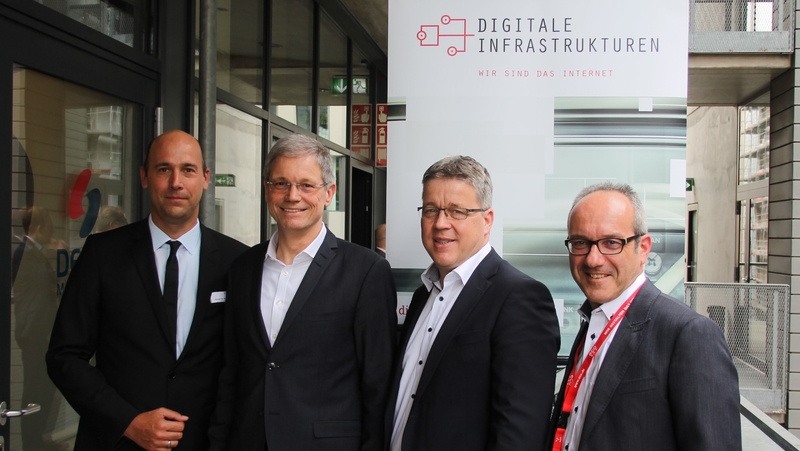 Well-functioning and high-performance digital infrastructures act as the basis for Germany’s successful digital transformation. Operators of digital infrastructures, such as data centers, are both growth and innovation drivers, as well as multipliers for other industry sectors and guarantors for tax revenues and employment.